I’m absolutely delighted that one of Your Holiday Planner’s Recommended Stays has won the ‘Best Accommodation for the Environment’ category at this year’s Virgin Holidays Responsible Tourism Awards, organised by responsibletravel.com. Your Holiday Planner is launched! I’m delighted to announce today, that Go2 Holiday Research – the business I set up in 2008 to provide a new approach to travel – has a new brand identity: Your Holiday Planner. Your Holiday Planner offers a bespoke holiday planning service for busy families and professionals who want more from their holiday. Apple co-founder Steve Jobs died yesterday. It’s natural to reflect on how his innovations have changed our lives and I certainly have been reflecting on how he has changed the way I travel. 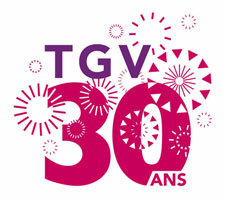 TGV celebrates its 30th Anniversary this month. 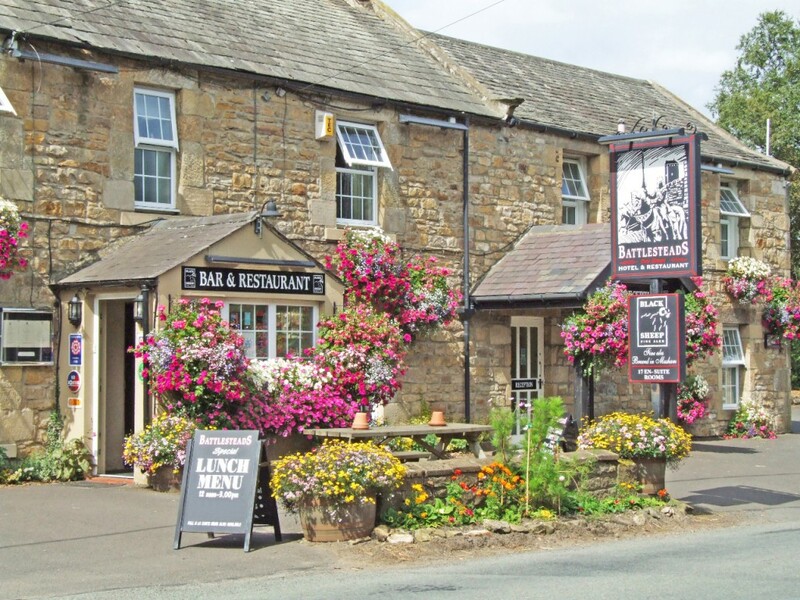 So if your summer holiday is a distant memory, this is a great chance for a quick, greener getaway this Autumn. Your Holiday Planner is delighted to be supporting the national Make Holidays Greener campaign from the Travel Foundation this week, which aims to raise understanding of how we can all travel greener as we head off on our summer holidays this summer.